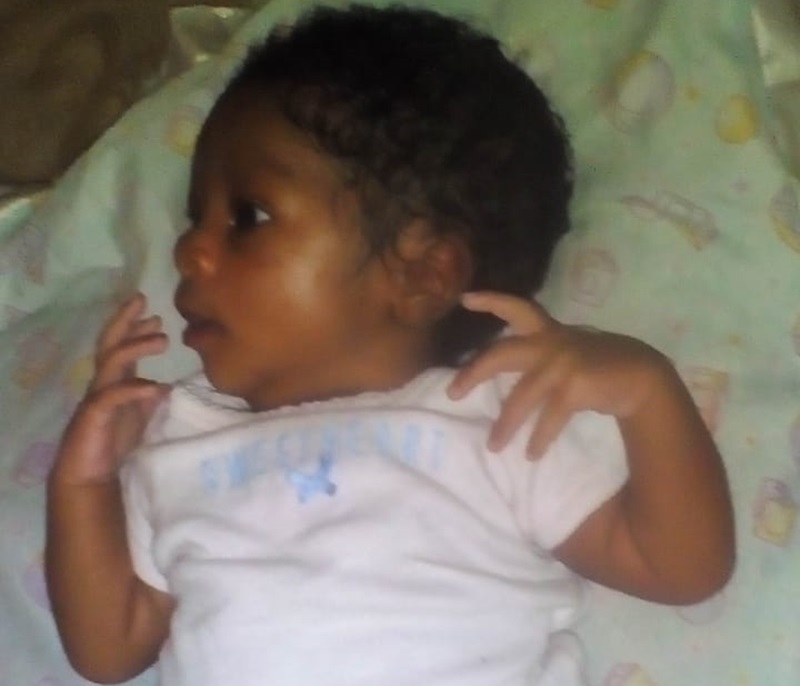 Police have locked up a bartender and her boyfriend who were at a premises in St James where law enforcers today found the three-week-old baby who was stolen on January 4 in the parking lot at Cornwall Regional Hospital. The baby girl, who is pictured above, was found at Greens district in Norwood, St James, when cops acted on information they received. The JCF, which stated that the baby is being medically examined, expressed gratitude for the help received. 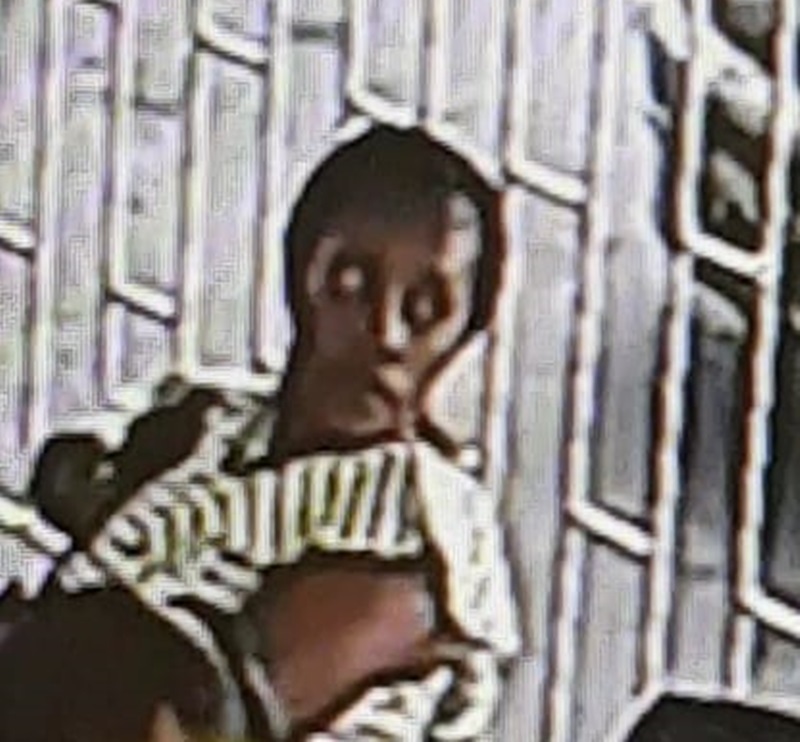 It previously reported that, on January 4, the child’s mother was at Cornwall Regional Hospital in St James for an appointment when the female suspect allegedly befriended her. “About 1:50pm, they both left the pharmacy at the hospital and ventured into the parking lot,” the JCF said. Police later appealed for public help in locating the baby and the suspect.